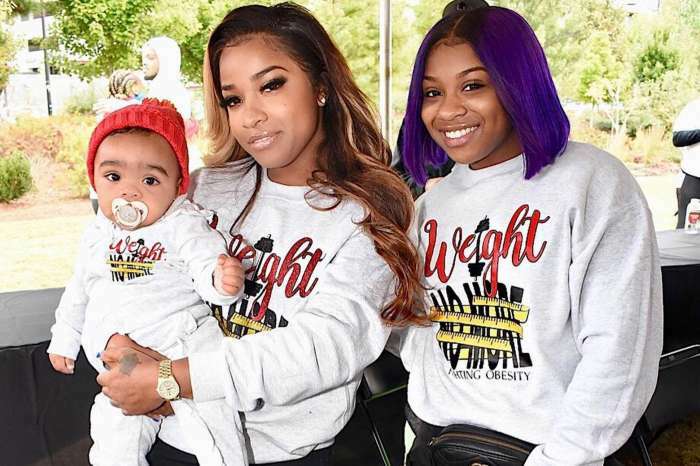 Toya Wright shares a new pic with her baby Reign Rushing and fans just can’t have enough of the kid. The comments section is flooded with praising comments for both Reign and her gorgeous mother. Look at the photo below. ‘My little happy baby. ?’ Toya captioned her photo. ‘Reign is so precious with her cute little sandal. She the happiest baby girl and the cutest ???? ?look out magazine world ? here comes Reign. Toya so happy you have another baby girl to enjoy ❤️Life is good to you. Your Bless baby girl. Lost two Brothers. Look at God gave you another big Blessings enjoy forever,’ one of her fans commented. 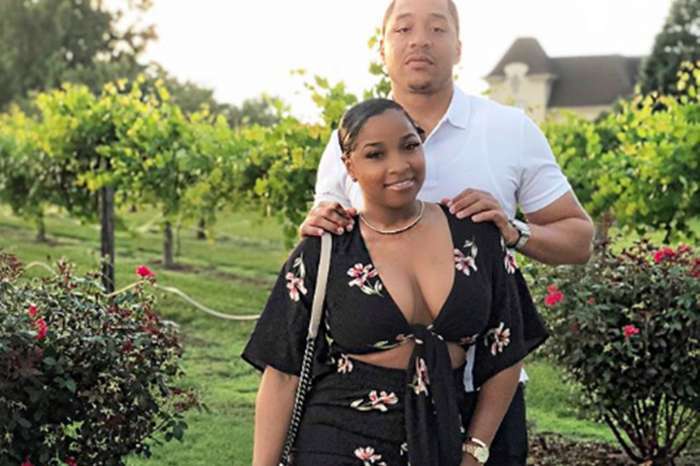 ‘She really happy with a lovely mammy like you @toyawright …..Reign shoes are to die for!’ another one of Toya’s follower posted. 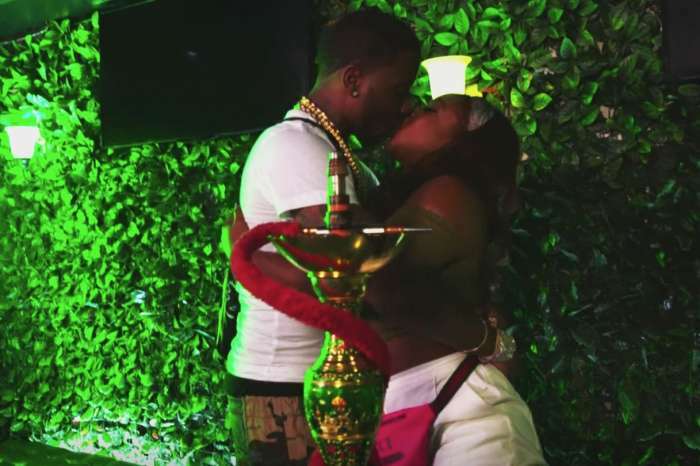 W.e recently reported that fans have been concerned about Toya’s other girl, Reginae Carter who is dating YFN Lucci.